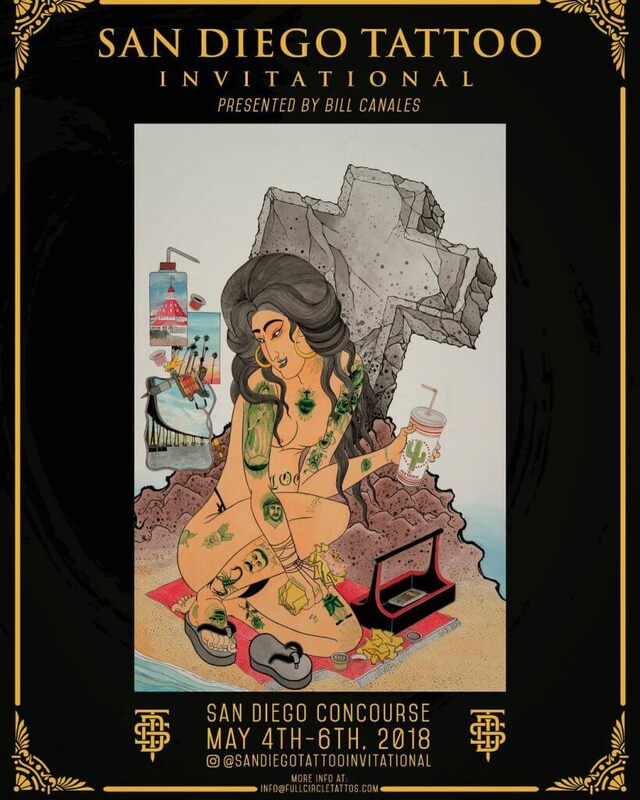 The 2018 San Diego Tattoo Invitational promises to be an amazing tattooing exposition. 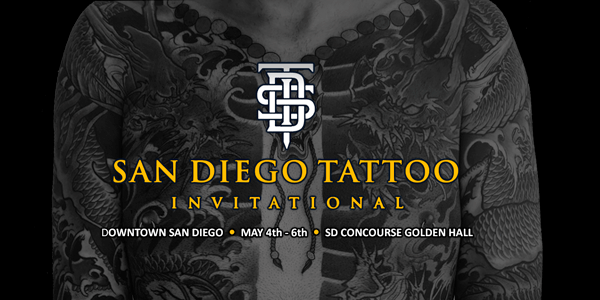 Showcasing the creative diversity of the best artists locally and worldwide, the San Diego Tattoo Invitational represents the highest level of tattoo art, and Evolve Tattoo Removal is proud to announce we are a platinum level sponsor of the event. Evolve is offering special pricing on laser tattoo removal, so stay tuned! To encourage everyone to come out to the San Diego Concourse May 4-6th, we are offering a very special discount for those in attendance. Stay tuned, because we will be announcing the deal on social media a little closer to April. At the event, you will have the ability to book sessions, talk to specialists about your removal and learn all about the process at the same time. It’s going to be a blast! Hope to see you there, and of course if you have any questions in the meantime feel free to contact us here.